ZI-ARGUS and Canovate will have a display at the 2016 CommunicAsia event - in Singapore at Marina Bay Sands from 31 May - 3 June. Come along and meet the team - and check out some of the products available from Canovate. 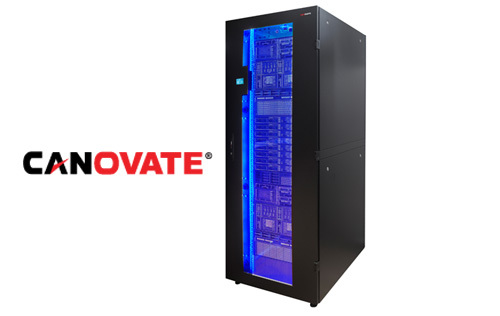 Canovate offers ideal rack enclosure technologies - innovative, flexible, stylish and cost effective form, fit and function; whether it is a datacentre, a server room or a stand-alone application.